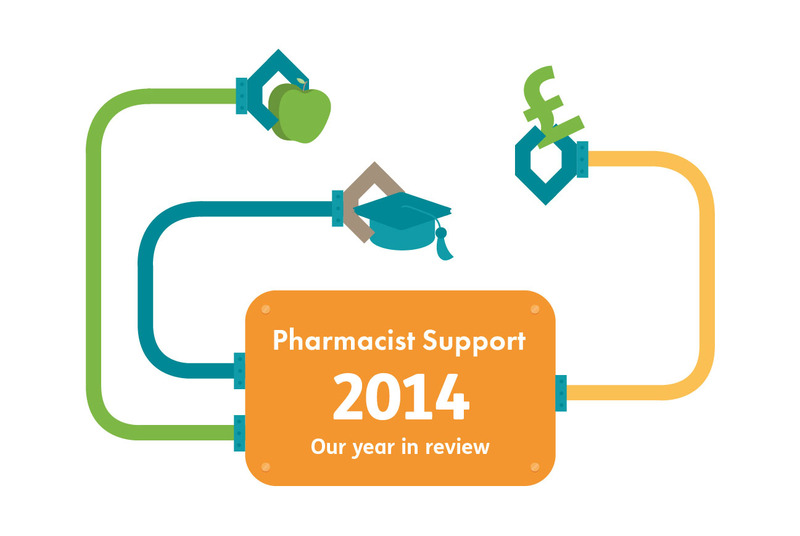 It’s been non stop here at Pharmacist Support over the past year. In 2014 we launched 2 new services and our fundraising activities. Hundreds of students, trainees and pharmacists accessed our new Wardley wellbeing service, we supported 4 Mpharm students entering their final year of study via our new bursary scheme and across the year we delivered a total of 1891 individual acts of support to people in need seeking assistance on a range of issues.